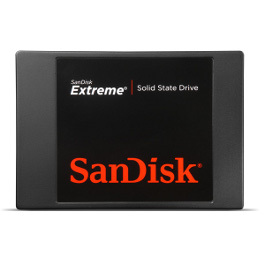 Suitable for use with the Blackmagic Cinema Camera, Camera Hire stocks Sandisk 480GB solid state drives ( SSD's ) for use as a reliable, high speed storage mechanism capable of keeping up with the high data rates of the Blackmagic Camera. 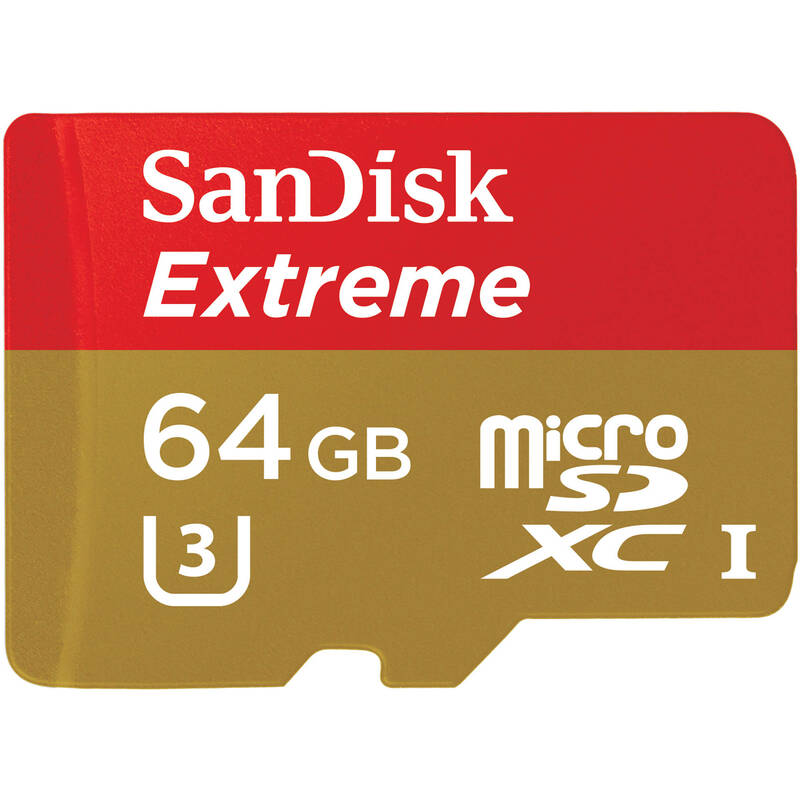 Suitable for use with the Blackmagic Cinema Camera, Camera Hire stocks Sandisk 480GB solid state drives ( SSD’s ) for use as a reliable, high speed storage mechanism capable of keeping up with the high data rates of the Blackmagic Camera. 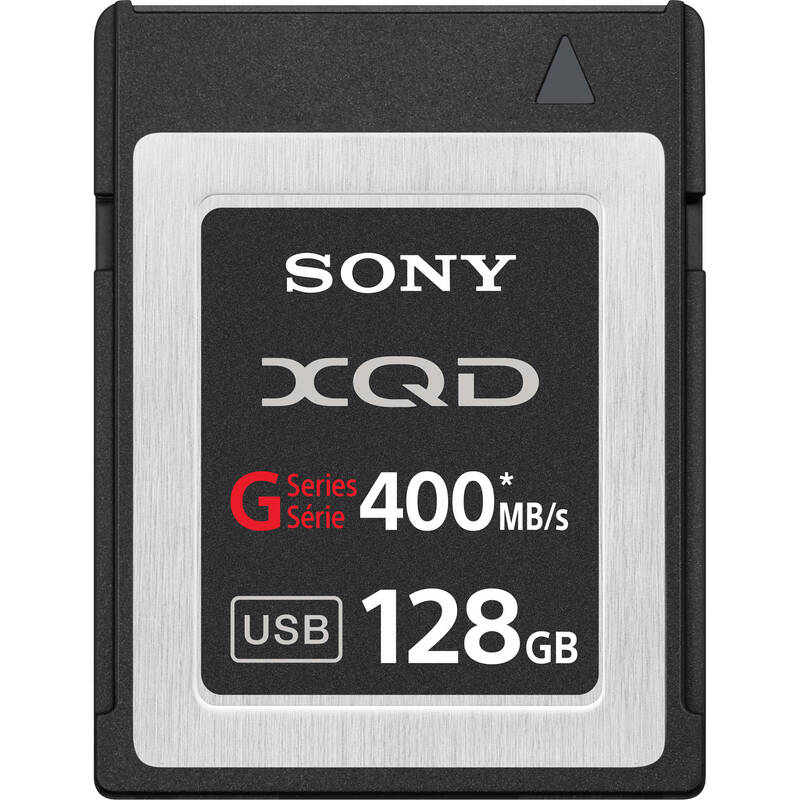 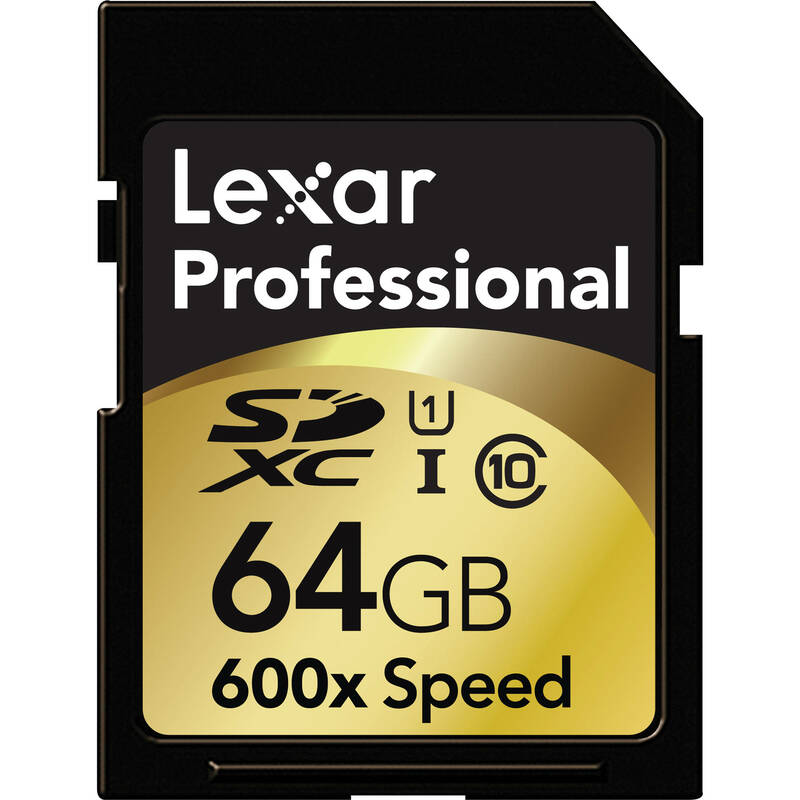 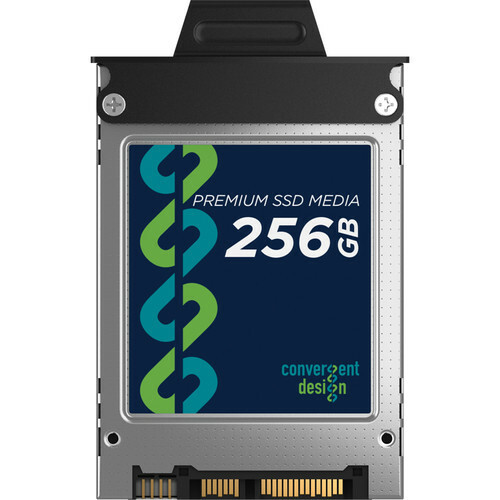 When recording RAW video, nearly an hour of footage can be stored per 480GB SSD, with ProRes recording extending that to around 5 hours.